That iconic group of Canberra Public Servants, The Shiny Bum Singers, are back in Sydney for their annual junket. Come along & see the pomposity of pollies punctured, and the secrets of the Public Service exposed. 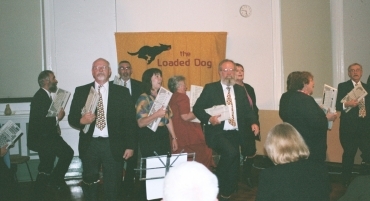 These are the men & women who always win the Best Dressed Awards at Folk Festivals, and they can sing, too! 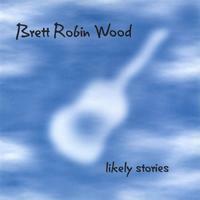 Brett Robin Wood is an urban folk storyteller. 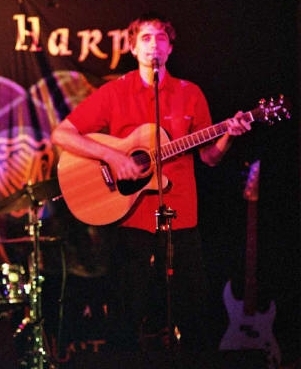 He's been called “The Michael Leunig of Singer/Songwriters” and “Charlie Chaplin meets Leonard Cohen.” Think Billy Bragg, Josh Pyke, The Shins, Loudon Wainwright, Paul Kelly, Steve Poltz, Fred Smith. With spontaneity & humour Brett reveals the curious ways of the heart and the intricate maze of the mind, beautifully capturing the experience of being human.